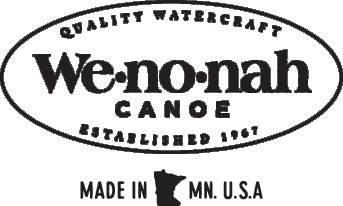 Wenonah Canoe :: Wee Lassie - 12'6"
Sports & Leisure / Wee Lassie - 12'6"
The Wenonah Wee Lassie is the classic Adirondack-style paddling boat from the romantic days of recreational paddling. Designed for all paddlers, our rendition marries this historical design with our proven composite construction techniques to produce a modernized classic that the original designers could never have imagined. Built exclusively in a Kevlar® construction, our Wee Lassie is an effortless carry to and from the waters edge. Easy to maneuver, the Wee Lassie is a joy to paddle while exploring small lakes and ponds. This is the original alternative to recreational kayaking, offering a spacious, open boat cockpit allowing you to fully experience your natural surroundings. Paddled with a single or double bladed paddle, the Wenonah Wee Lassie brings the majestic serenity of solo paddling enjoyment into the 21st century. May not be the actual lines of the Wee Lassie - 12'6"
Actual colors may vary due to display differences. May not be the Wee Lassie - 12'6". Shown with optional black aluminum trim. 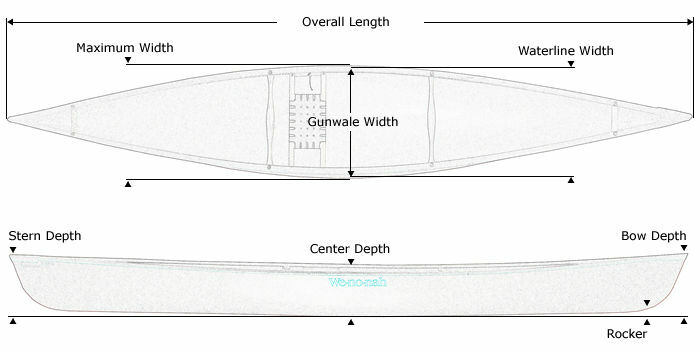 Kevlar® Ultra-light canoe shown with Standard Options, may not be the Wee Lassie - 12'6".